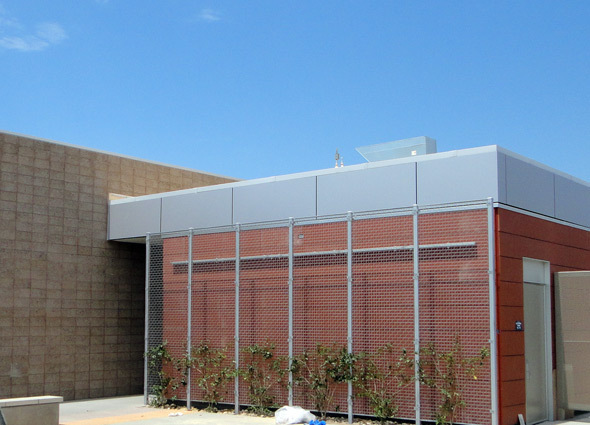 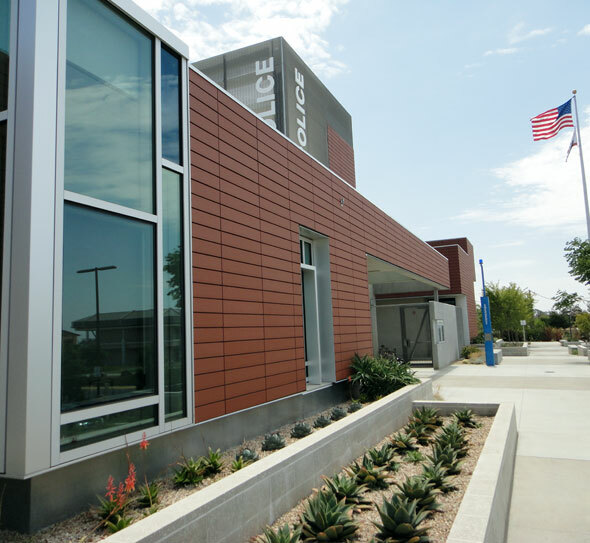 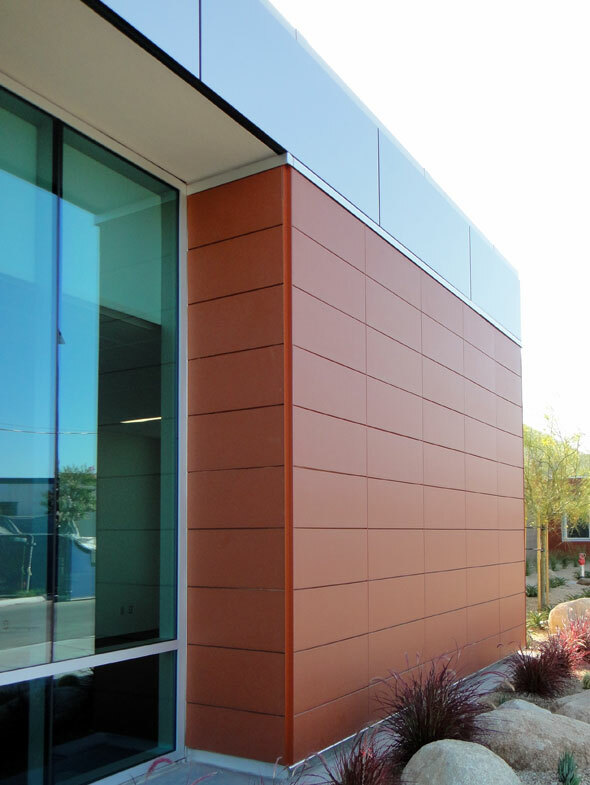 Terra5 was a natural choice for GKK Works of San Diego for the new Miramar College Service Center. 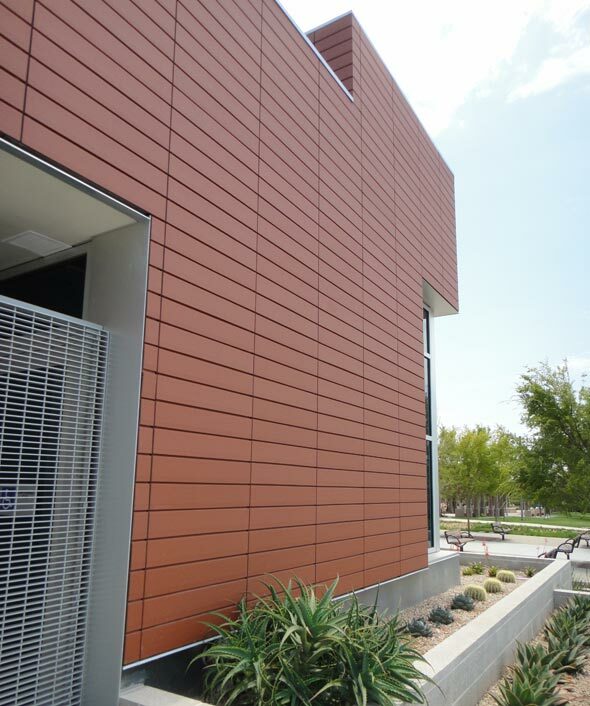 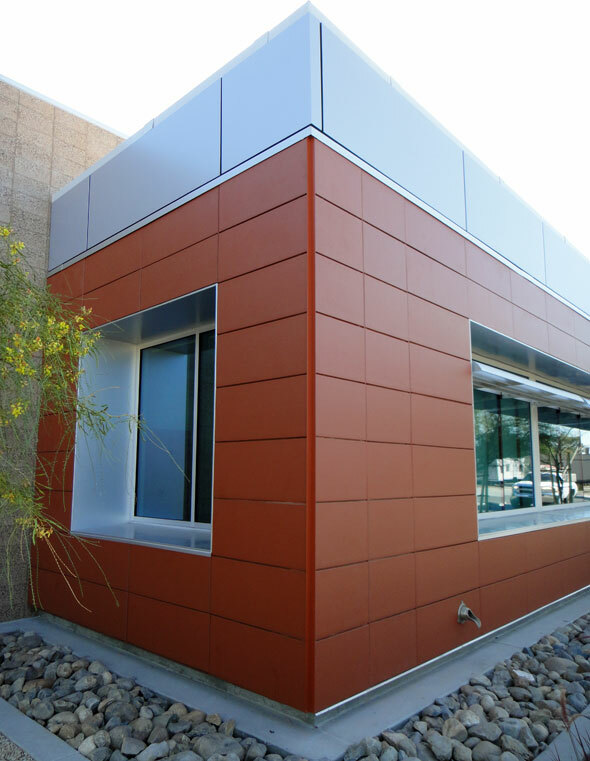 The terracotta rainscreen added warmth and was the featured architectural facade material. 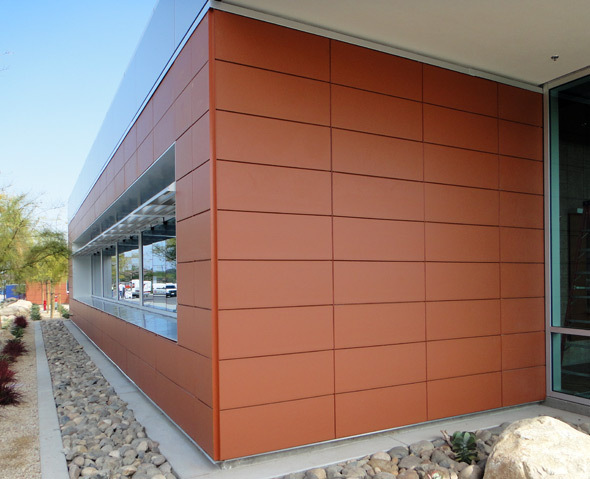 Various features were added to create this energy-efficient building – including the use of green sunscreens.